The large-flowered Inspire Plus Series now offers 20 colours and a great variety of mixes. Light blue is a new colour: its flowers in bright blue look upwards. It fits well into the series with a compact plant structure. 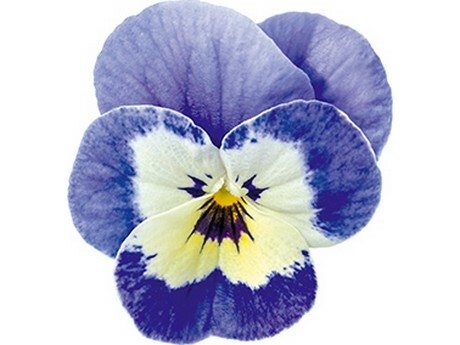 Blue Blotch has been improved: it impresses with an intense, consistent blue, blooms earlier and more uniform, and has a compact habit with good branching. Excellent timing and an extremely narrow flowering window are the clear advantages of this series. Within a few days, the entire series is in bloom and clears the tables quickly. Inspire Plus is resistant and very durable - the ideal viola for packs and pots. It is very suitable for the early spring production, but also for late autumn production. 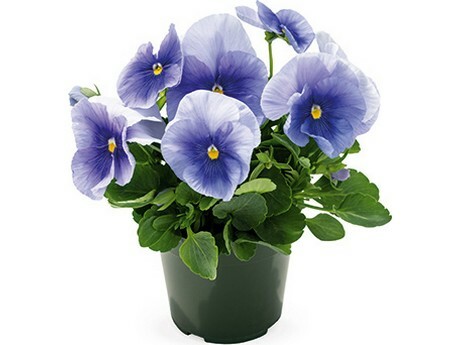 Its growth is uniform and compact, and it produces sturdy foliage and fills the pots quickly. Firmly established in the market for several years, the series now offers 21 colours and 9 mixes. Admire convinces with excellent garden performance in spring and autumn. It offers the earliest uniform flowering performance in comparison to known competitive varieties. Its extremely short flowering window makes it particularly attractive. Within a few days, all the colours for sale in retail are in bloom. Admire Jolly Face: intensive colour scheme, early, very well-branched plant, the flower looks upwards, good flower presentation. Admire Marina: Pretty Marina colour for autumn and spring. The existing Marina of the series is now called Deep Marina (suits the colour scheme better). 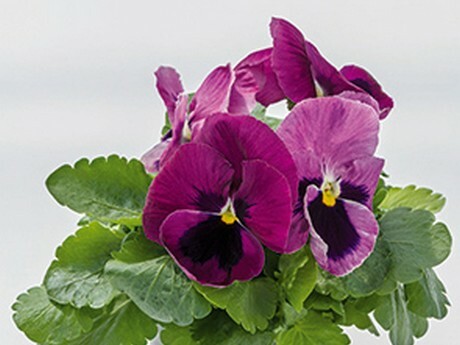 Admire Orange Purple Wing: enhanced colour intensity, fills the pots quickly. Admire Red Blotch: better branching, intense red. Admire Yellow: more uniform plants, integrate better into the series. Admire Yellow Blotch: blooms earlier than existing one. 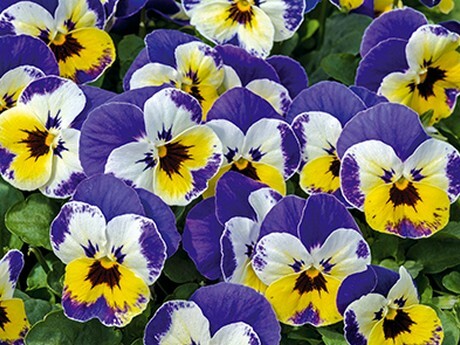 Admire Yellow Purple Wing: more stable flower wing, shorter stems. Inspire DeluXXe is unmatched in terms of uniformity, habit and timing. New introduced Light Rose Blotch completes the series. Light shades of colours are well suited for mixtures; their strong leaves quickly cover the pots. Inspire DeluXXe is perfect for production in late summer as well as in spring. Their garden performance is excellent. Benary offers a total of 14 colours and 8 mixes to choose from. 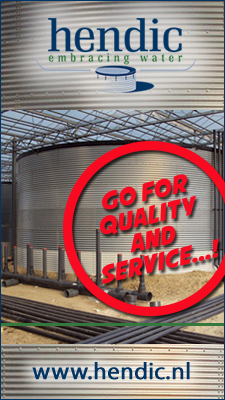 "Priming" is a special seed technology which accelerates germination and increases uniformity. "ECO Priming" is an innovative, completely chemical-free priming method of Benary. 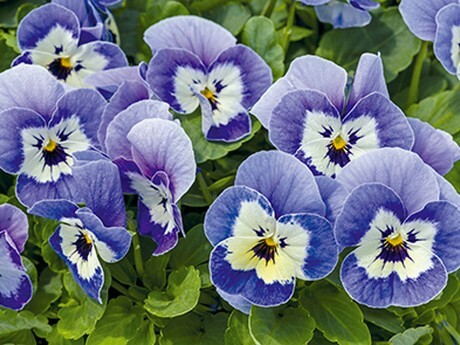 So far seed processing companies have been using a fungicide when priming Pansies and Violas. In extensive tests, Benary has developed this innovative priming method, which does not require the use of fungicides. As a result, Benary is taking a big step forward in terms of global ecological development.